In children’s books, one of the most frightening plot points is the loss of family. 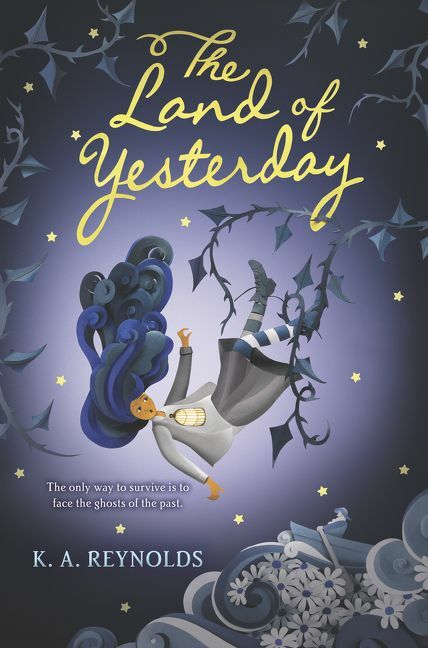 In The Land of Yesterday, Cecelia loses her brother, Celadon, in a freak accident. Her heartbroken mother follows Celadon to the Land of Yesterday, and then Cecelia’s father is cruelly imprisoned. Cecelia determines to rescue them all and restore her family — and at the same time works through her grief. The Land of Yesterday is a horror-tinged fantasy novel. It is also a deeply symbol-laden book about death. Almost every image, almost every action in the book is symbolic; at times I wondered what middle-grade readers would make of the profusion of patterns, symbols, and foreshadowing (I found it a little heavy handed, personally). Readers who like ghost stories and children’s horror may enjoy this novel (particularly the character of Widdendream, the loving home that becomes a monster), but its greater value is in demonstrating a path through mourning and one’s ability to come through loss without losing oneself. In this respect The Land of Yesterday could be a valuable resource for teaching emotional resilience. Relatively early in the book, one of the characters offers Cecelia a piece of advice: “The only way to leave the Sea of Tears is to truly want to be in Today. Focus on where you wish to go, picture it clearly in your mind, and when you’re ready to leave, trust the sea to show you the way.” Late in the novel, Cecelia reiterates this wisdom: “All we can do is our best, learn from our mistakes and also from those we love. Then, when we’re ready, we can finally move beyond Yesterday and return to living in today.” Whether a reader is dealing with grief, another trauma, or just the everyday bumps and bruises of living, the lessons of Cecelia’s quest are vital, and a book can provide a gentle, unobtrusive way to learn them. The Land of Yesterday is a quirky novel with much to offer a range of readers. It’s certainly not for every taste, but many readers will be rapt by its blue-haired protagonist and her complicated adventure. 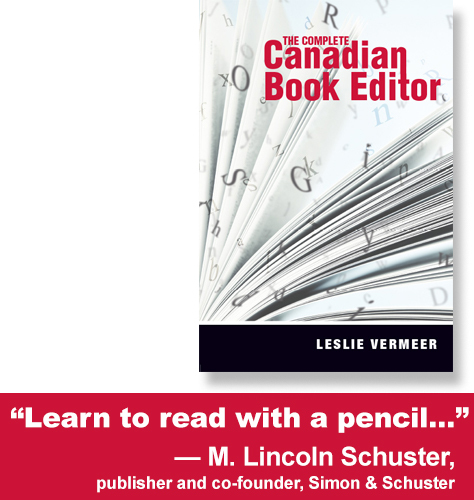 This review was originally published in Resource Links, October 2018.